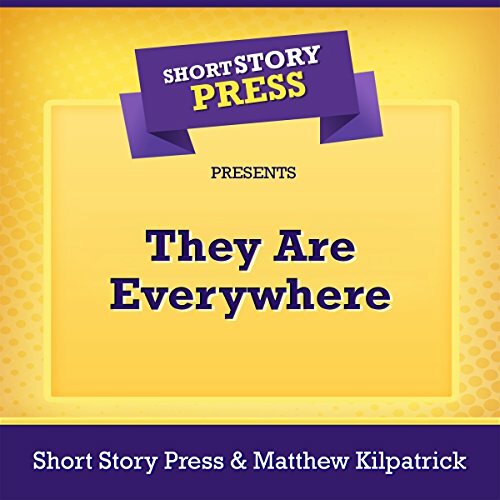 Showing results by author "Matthew Kilpatrick"
“They Are Everywhere” is a story that combines the elements of the most spine-tingling supernatural horror with the funniest comedy. Never before have malevolent spirits, poltergeists, and haunted houses been so funny. Make no mistake though, the terror is real; it’s the witless protagonists and their incredibly inappropriate reactions that give the story its humor. 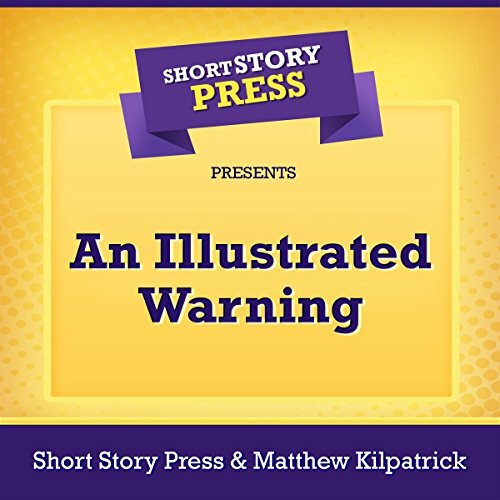 “An Illustrated Warning” is a carefully crafted and creepy tale designed to unsettle and chill you. You’ll be held rapt to attention as the dread sets in and things go from odd to eerie and then from eerie to utterly frightening. There is plenty of fright in this story, which is made up of several elements that work together to create a terrifying whole. 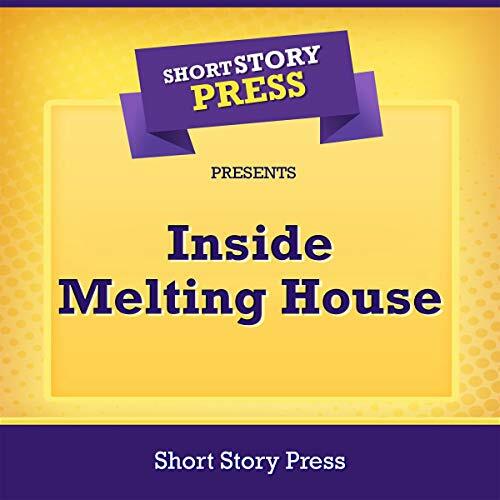 "Inside Melting House" is a creepy and suspenseful story that will draw into its mystery. It introduces you to sympathetic characters over two generations who, even in the short space of the story, you come to sympathize with and understand. 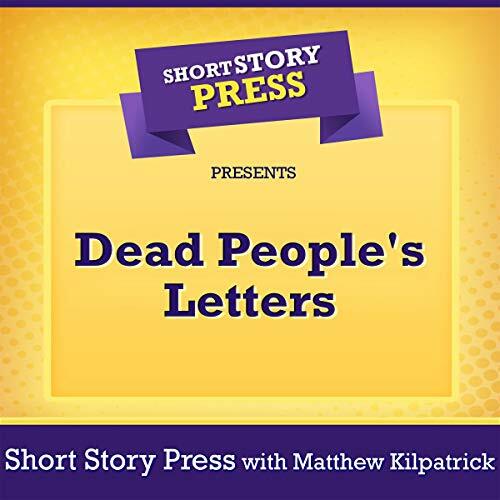 “Dead People’s Letters” is a story that should appeal to fans of ghosts and zombies as well as fans of Fyodor Dostoevsky’s classic works. It not only places the undead in the middle of 19th-century Russia, but also makes them the central characters of the story and also good friends with one another. 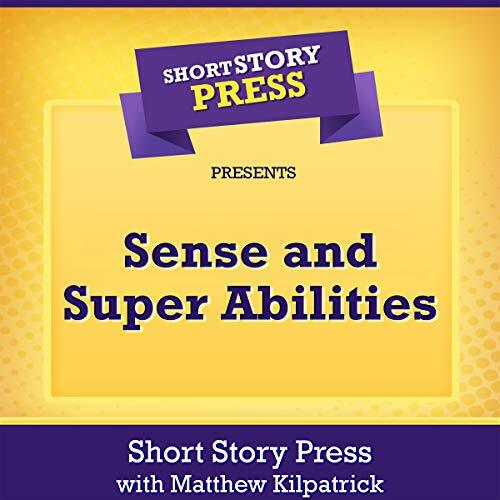 Sense and Super-Abilities is a pastiche of the settings, style, and sort of characters usually associated with Jane Austen and Superlatives subjects, superhuman characters similar to modern comic book heroes. Though it combines two previously existing elements, it is an original story and not a mash-up. Sense and Super-Abilities is the tale of one girl’s coming of age, and how she learns to do what is right, even if it is not what comes easily. 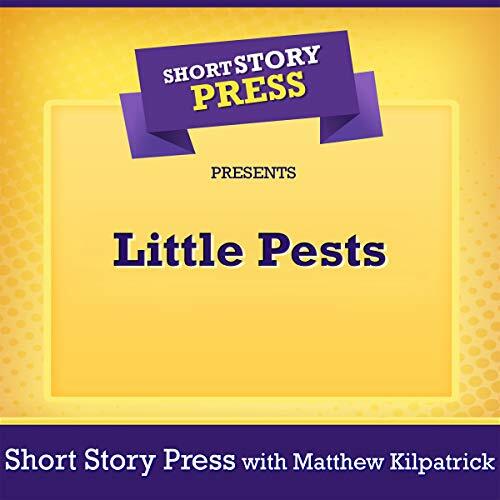 “Little Pests” is a suspense horror story that pits a woman and her young daughter against a suddenly and violently unhinged pest control technician, who has sinister plans for the woman and the girl whose home he is working in. Although he enters their house with no ill intentions, it seems as though the chemicals he works with are affecting his mental state and thought processes. 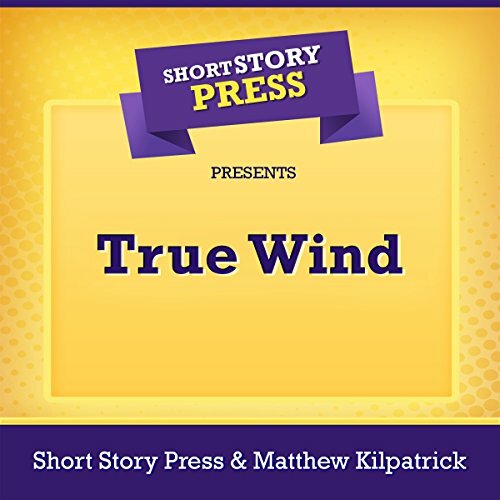 “True Wind” is a fantasy adventure story set in a secondary world where magic exists and so do merfolk (although not in the form traditionally depicted in similar stories). Moonheart, a young merman of the Calm Winds tribe, is sent on a mission to rescue a human (or “drylander”) woman from the clutches of another drylander country’s enemy nation. He must also take his young, vulnerable sister, True Wind, so that she may discover her destiny. 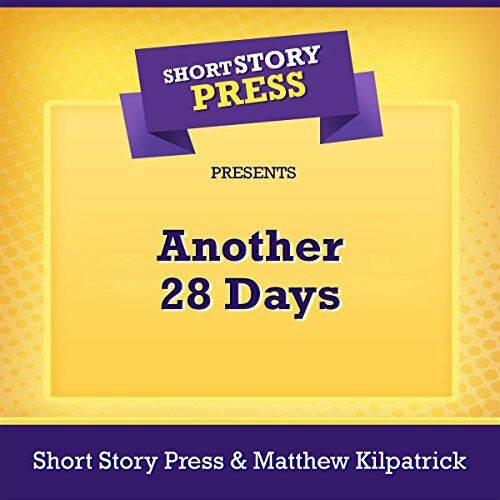 Another 28 Days is the story of one desperate, damaged man’s constant struggle to manage and control two sides of his nature, both of which are destructive, but which also seem to be in direct conflict, making keeping them in check a challenge. 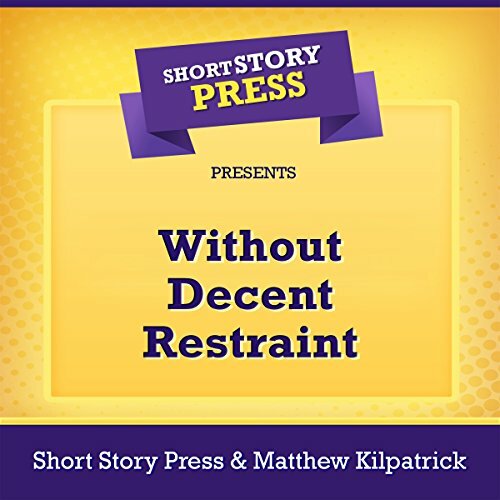 "Without Decent Restraint" is a story about the duality of man, both the conflict between the mind and the body, and also how the desire to get what we want can put that very thing in danger. It examines whether or not the things we do, justified to ourselves as being done out of concern for others, can actually have a selfish motive. The stakes in any story such as Without Decent Restraint are always high. However, the stakes for the protagonist in this story aren’t just high, they are deeply, painfully personal. 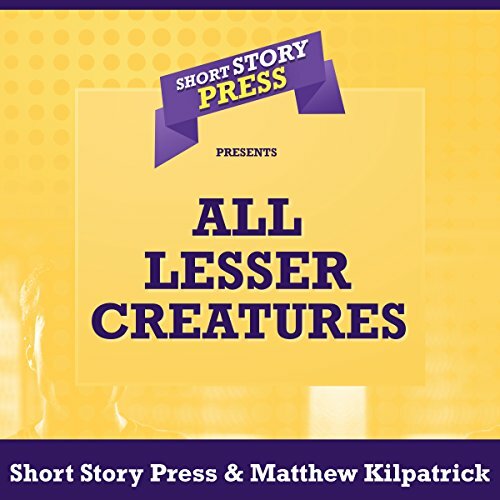 All Lesser Creatures is a refreshing and positively affirming story. If you feel like the world has got you down and there’s nothing you can do about it, just look to the example set by Gary Landry (the main character) and his friends. Your situation and the appropriate response will almost certainly not be the same but the message is clear: Don’t underestimate or give up on yourself. Realize your true potential.